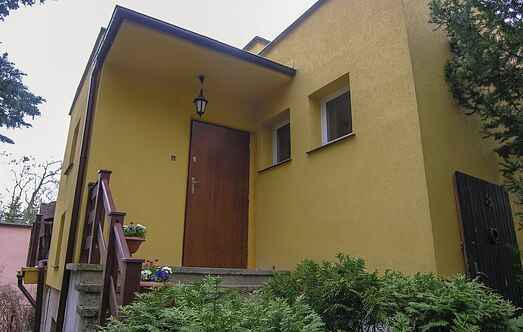 Find a vacation home to rent in Poland from our list of vacation rental properties. Campaya has over 890 vacation homes available in Poland, which give you the possibility to locate a unique accommodation in Poland which completes your check-list in search for the perfect self catering vacation apartments in Poland or vacation villas in Poland. Cottage in Trygort in Mazury. This cozy cottage is located on a large, fenced lot. For your disposal in the garden a grill made of marble and a terrace with seats. 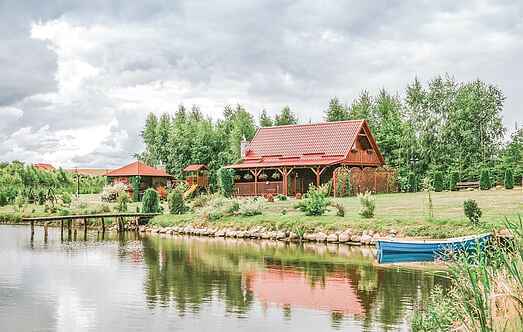 This huge holiday home is located in the forest area of Kashubian National Park and is ideal for nature lovers. The home is practical and well furnished and has a fireplace. This huge holiday home is in an excellent location right near a lake. The home stands on a fenced ground on the waterfront (together with the apartment PKA588).